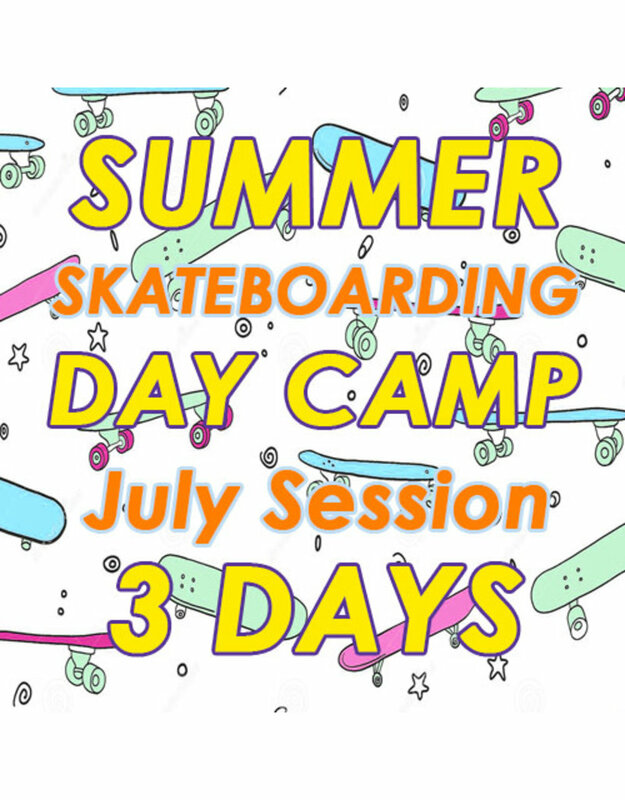 Skateboard Summer Break Camp flexible attendance dates are July 15th-18th 2019. 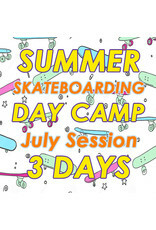 The camp is at Southside Skatepark and meets 10am-2pm Monday through Thursday. We have a FREE Skate Camp Tee for all those attending all four days of Summer Break Camp! Your skateboarder will be grouped based on skill level and an instructor will help them improve as much as we are able. Jason’s Deli Kids Meal orders will be taken at check-in to make sure your skateboarder has plenty of energy. Daily Southside Skatepark Admission wristbands provided are included with camp attendance. This allows your skateboarder to stay and skateboard after 2pm when Southside Skatepark opens to the public. Which is also great for parents if they may have a conflict and can not pick up immediately at the end of camp. Helmet Rental is available to all camp attendees at no charge.